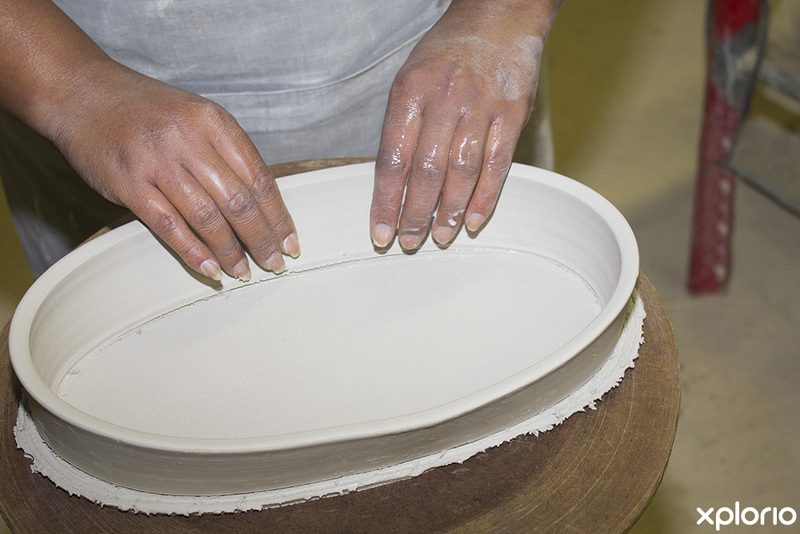 Please complete the form below and your enquiry will be sent directly to The Potter's Gallery via email. 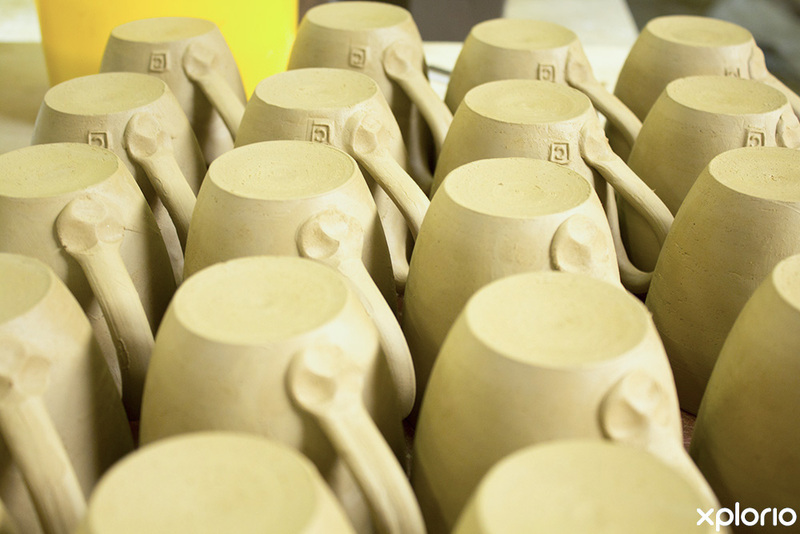 Your enquiry has been sent to The Potter's Gallery. 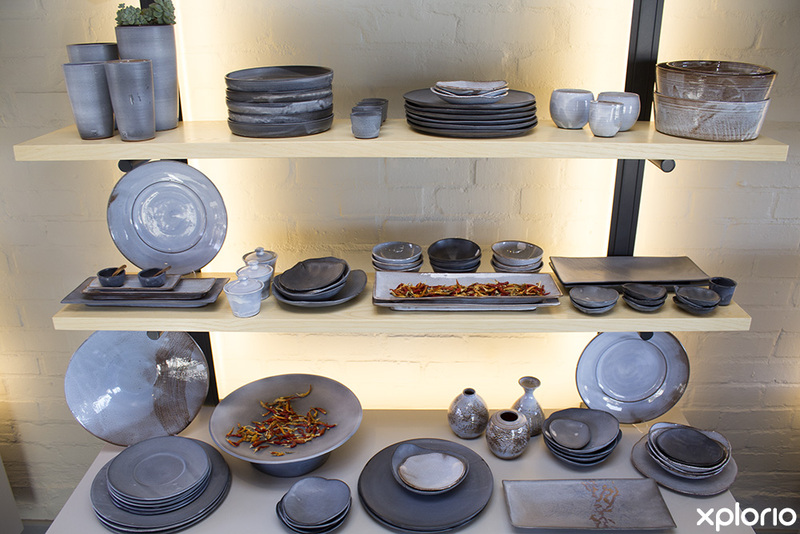 The Potter's Gallery in Kleinmond is home of Corinne De Haas Ceramic Products, Bistro 14 and The Potter’s Garden Nursery. 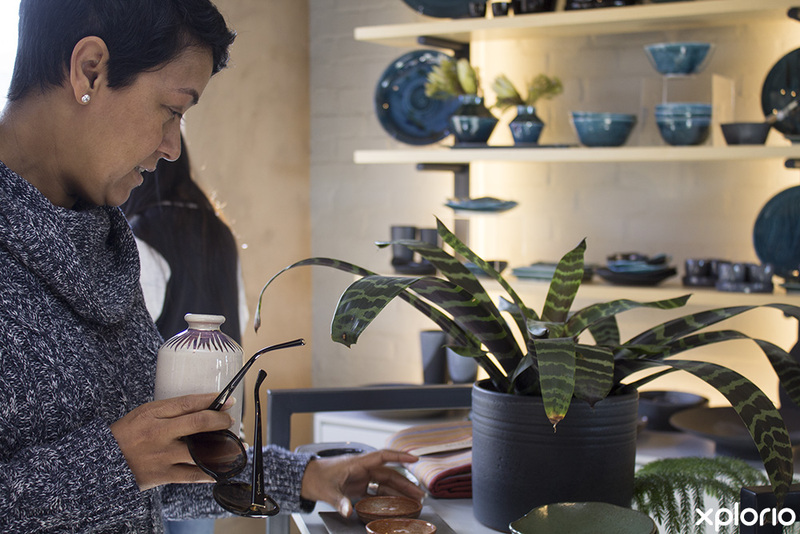 There is something for everyone who visits this lifestyle emporium that radiates the positive energy that surrounds the gallery’s friendly staff. 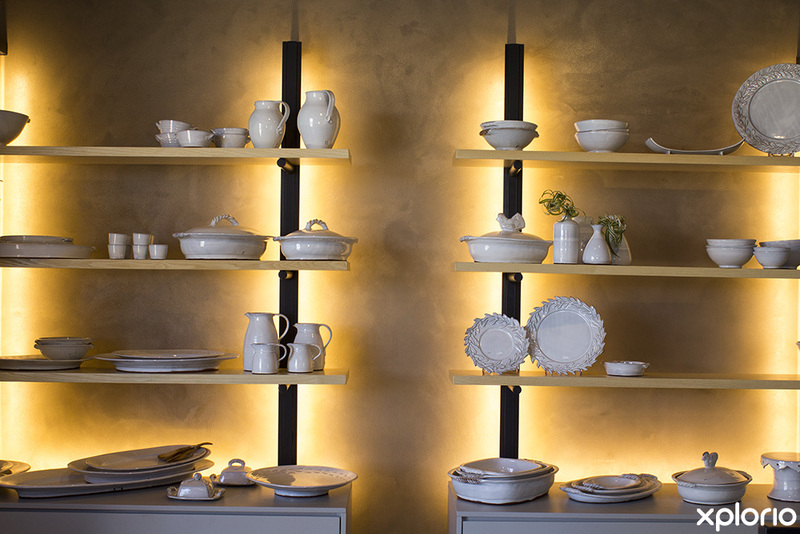 The Potter's Gallery presents a collection of functional yet boutique-style ceramics that are uncomplicated and will compliment your home and garden. 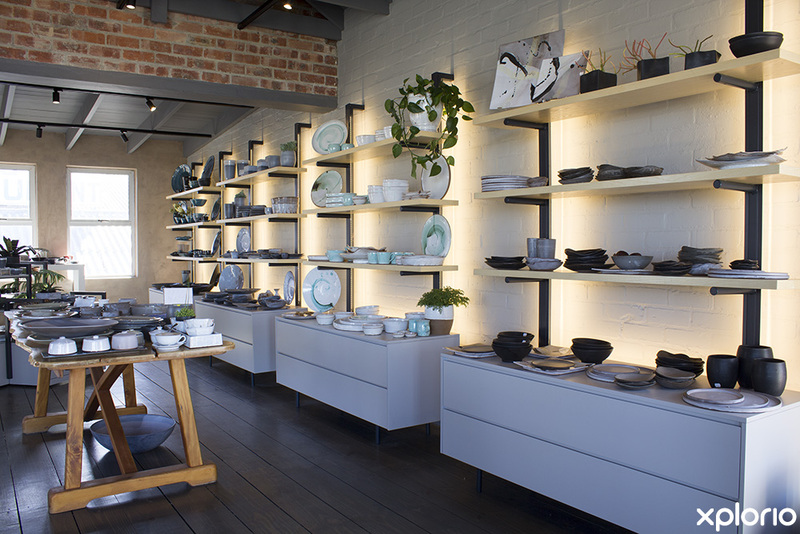 Corinne's personality is reflected in the ambience of The Potter's Gallery, where clientele can enjoy the incredible experience of shopping in beautiful surroundings that are quite simply, a multi-sensory experience. 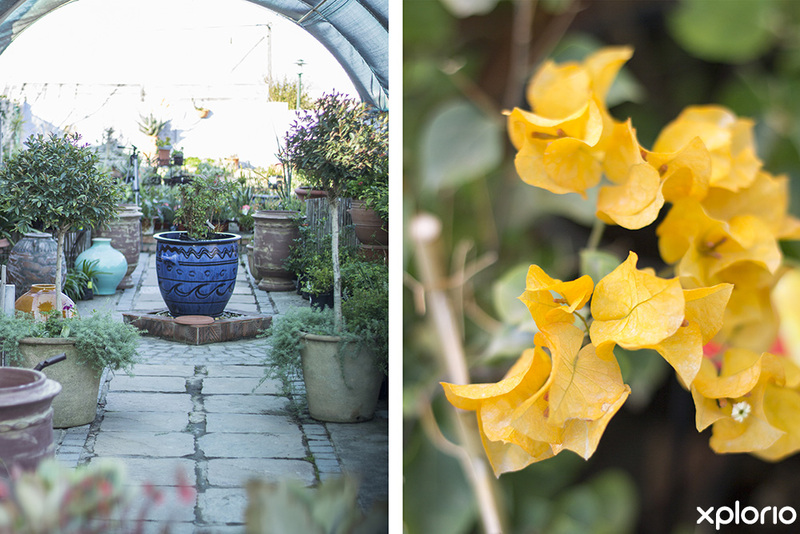 Unique ceramics, wholesome fare and a lovely garden centre with plants all wrapped into an uplifting shopping experience bar none. Visit The Potter's Gallery! 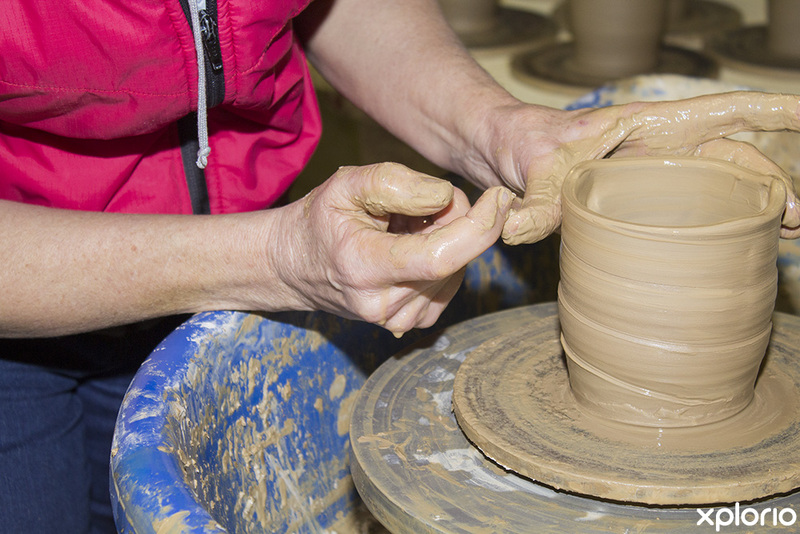 Click on ‘More Info’ below to find out more about The Potter's Gallery. 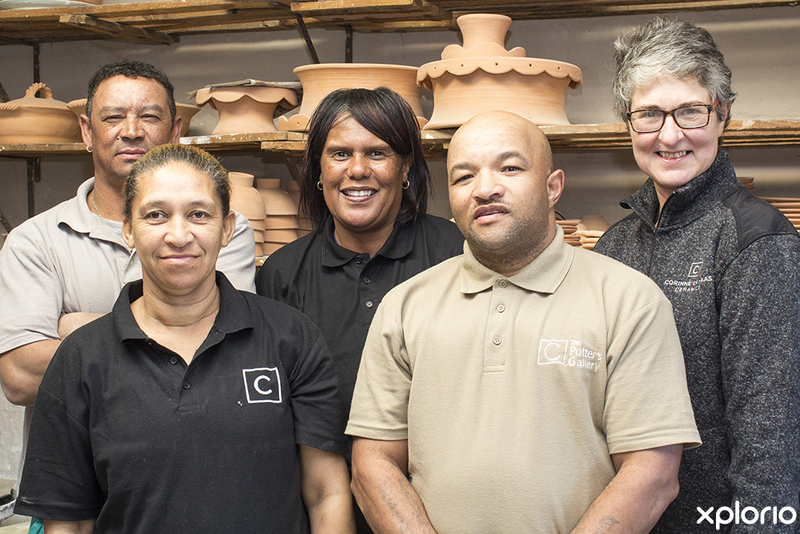 Corinne De Haas has been working with clay in the studio workshop behind The Potter's Gallery since 1991 and the growth in the popularity of the business and the ceramics that she creates has not abated since. 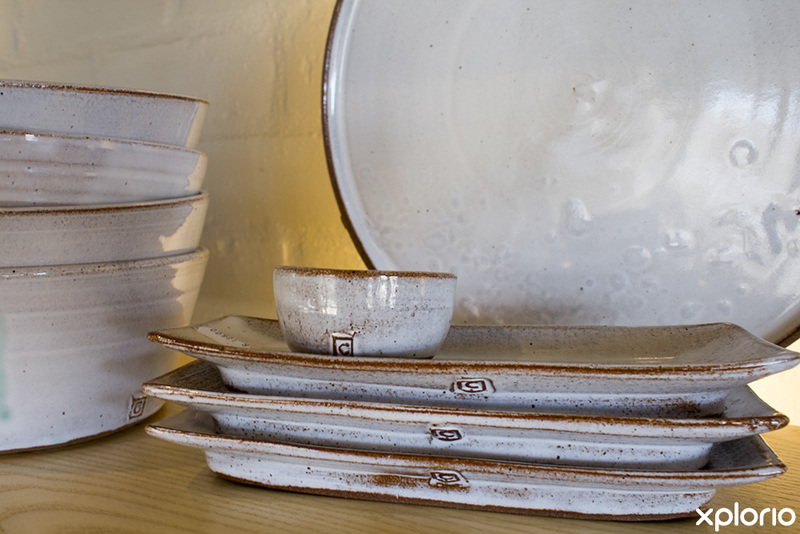 Refined designs made with warmth that can only be felt in a handmade product. 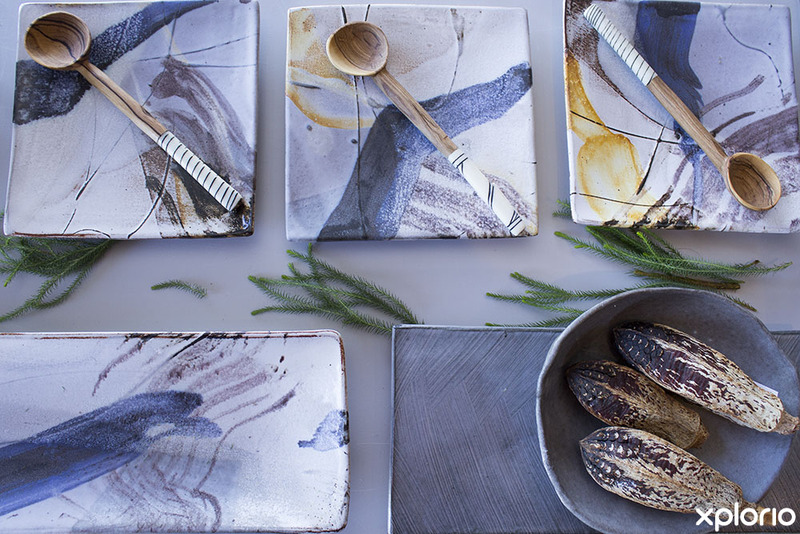 This limited edition is a contemporary collection that is inspired by the colour variations in stone and rock. A gardener’s dream come true, this range of fired clay pots and accessories will accentuate the plants in your outdoor paradise while withstanding the elements. 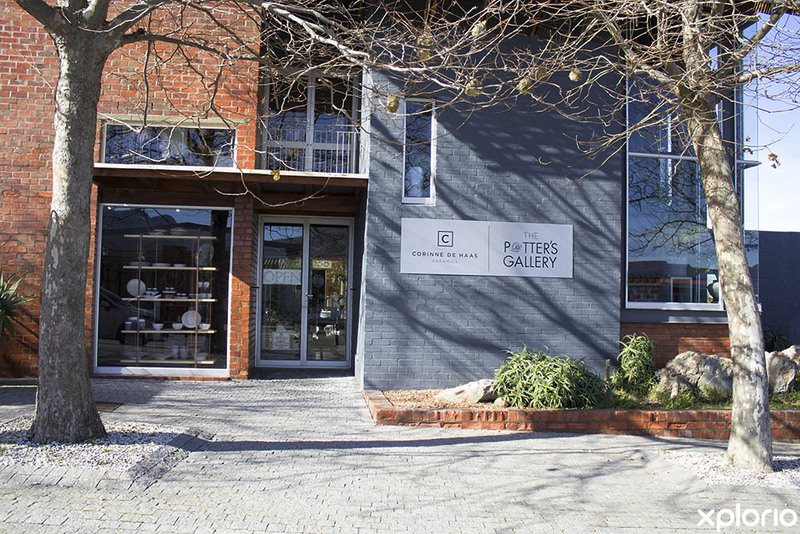 The Potter's Gallery shares premises with the sublime, award winning, Bistro 14 that serves wholesome home-cooked meals and is open seven days a week for breakfast, brunch, lunch and the best coffee and cake in Kleinmond. 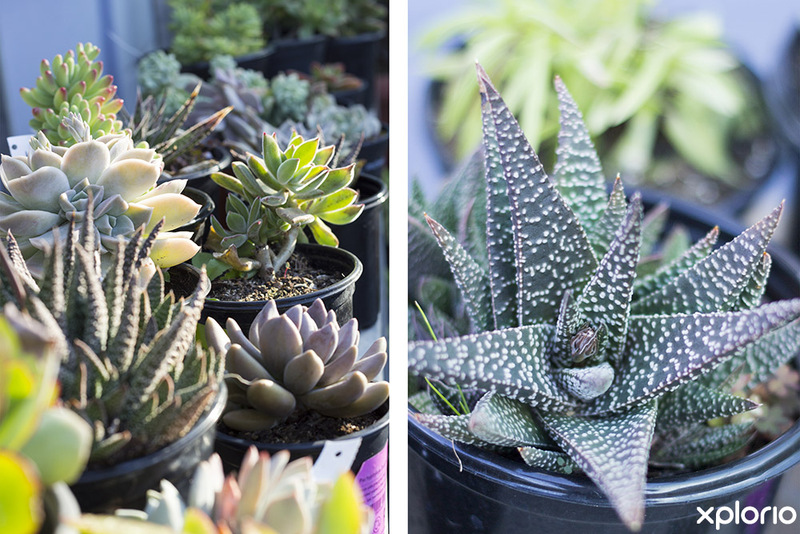 The Potters Garden Nursery has a lovely selection of indoor and outdoor plants, terracotta planters and garden accessories that will satisfy those who have a green thumb and inspire those who don’t. We are proud to announce that our website went live yesterday. 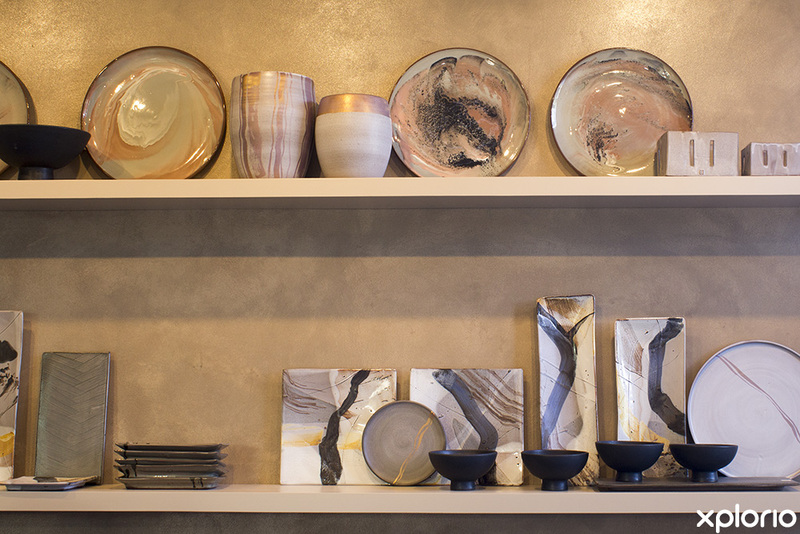 Exciting glaze movement, distorting the cobalt line design.